Bruce’s practice involves all aspects of real estate and land use, with a special emphasis on waterfront estates, farms and commercial transactions. Although contract negotiations, property transfers, financing, leases, land use regulations and administrative applications and hearings constitute the majority of Bruce’s client activities, his practice regularly includes the areas of corporate and general business matters. A native of the Commonwealth of Virginia, Bruce received a Bachelor of Arts degree from the University of Virginia, Charlottesville, VA, in 1973. In 1977, Bruce earned both a Master of Business Administration degree from the University of Virginia Darden School of Business Administration, and a Juris Doctor degree from the University of Virginia School of Law. 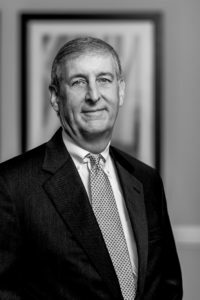 After practicing law in Northern Virginia for several years, he moved to the Eastern Shore of Maryland in 1980 and joined the practice of a large Maryland firm where he subsequently became a principal. 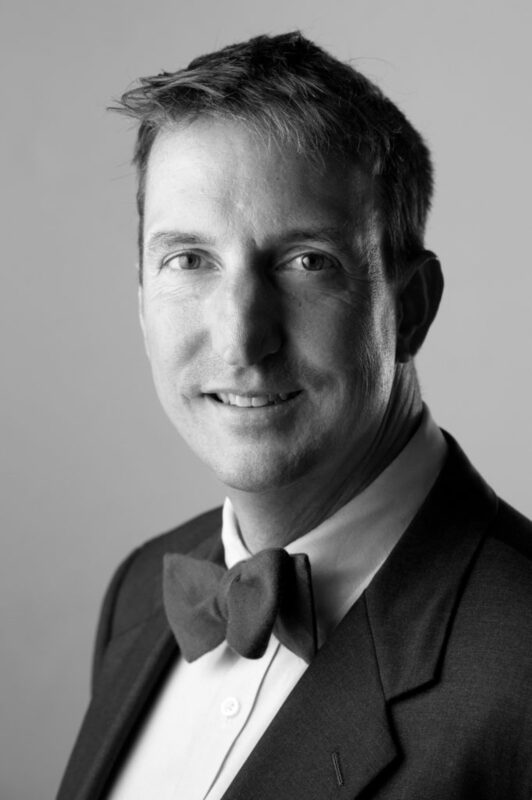 With a focus primarily on the Upper Eastern Shore, he co-founded a small boutique firm in 1996 and subsequently commenced a solo practice in 2003. Bruce merged his practice into the current firm in 2006 in order to provide a full range of legal services to his clients. Bruce strongly believes in giving back to the community. He has served as President of the Board of Trustees of the following organizations: the Country School, the Waterfowl Festival, the Chesapeake College Foundation, the Rotary Club of Easton, Maryland (twice), the Rotary Club of Easton, Maryland Youth & Community Fund, the Talbot County Free Library Foundation, and the Talbot County Bar Association. He is presently an active member of the Rotary Club of Easton, Maryland and a Trustee of the Country School and the Eastern Shore Land Conservancy. He is also a Trustee Emeritus of the Chesapeake College Foundation and has served as a Trustee for the Horn Point Environmental Laboratory. Ron’s practice is centered on representation of closely held businesses and their owners in all matters that arise in the course of a business’s lifespan including formation, purchases and sales of businesses, business succession planning, contract matters, employee issues, executive compensation and severance matters, financing and leasing transactions, franchising and business liquidations and dissolutions. He takes a holistic approach to helping the firm’s clients as his goal is to become a regular resource to clients to whom they can reach out as matters arise in the day to day course of each client’s business. He also represents commercial banks and borrowers, assisting them with financing transactions, participation agreements, forbearance arrangements and workouts. Ron’s work also includes assisting with the sale, purchase and leasing of commercial real estate and condominium matters. Practicing in the business and commercial law area for almost 30 years, Ron received his Bachelor of Arts degree with honors from the Pennsylvania State University in 1984. He earned his Juris Doctor degree from the University of Maryland School of Law with honors in 1987. He practiced for a short time in Baltimore before joining a large Maryland firm. He then became a principal in a smaller firm on the Mid-Shore concentrating on business and commercial matters which subsequently grew to become Armistead, Lee, Rust & Wright, P.A. In his effort to be a resource to the business community and the Mid-Shore, Ron has been involved with the Talbot County Chamber of Commerce, both as a Board Member and Chairman, the Easton Rotary Club, the United Fund of Talbot County as a Board Member, the Shore Leadership Inaugural Class, the Maryland Bar Association Real Estate Law Section Council and the Maryland Bar Association Corporate Law Section Council. Mike focuses his practice on assisting clients with estate and trust matters including all aspects of estate planning and administration. 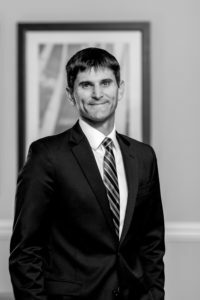 Mike also practices in estate and trust litigation and in selected commercial litigation matters, including business disputes, real estate, construction, performance and surety bond, breach of contract, UCC, insurance coverage, trade secret and business torts. Mike has a significant amount of successful first chair jury trial experience in Federal and State courts representing clients in a wide variety of cases. He also engages regularly in the practice of administrative law before various state and local agencies. Mike is a trained and certified mediator and performs private mediations as well as civil non-domestic mediations assigned by the Circuit Courts of Queen Anne’s County, Cecil County and Kent County. By appointment of the Attorney Grievance Commission in 2006, Mike has served for several years on the Peer Review Committee. 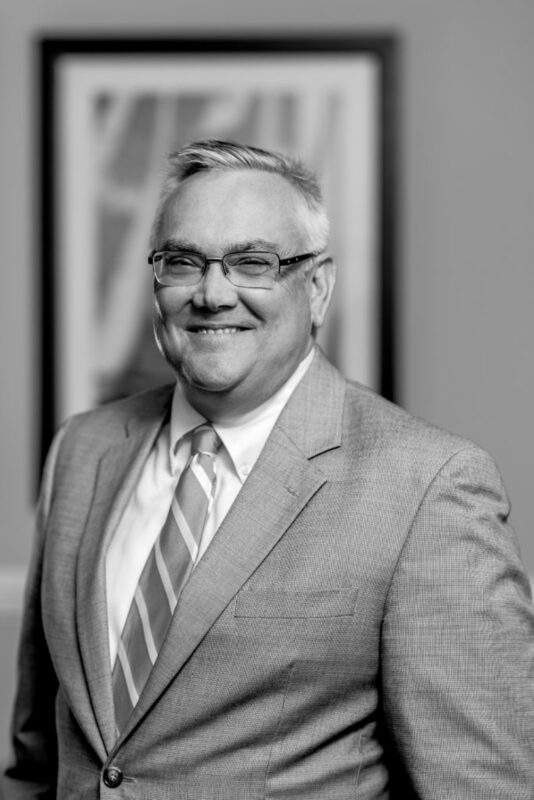 Mike received his Bachelor of Science degree from Appalachian State University in 1989, and his Juris Doctor from the University of Pittsburgh in 1993 where he was a recipient of the Stahl Memorial Merit Scholarship. While in private practice, Mike attended Georgetown Law School and obtained an L.L.M. in Taxation with a Certificate in Estate Planning. Mike is admitted to all State and Federal Courts in Maryland, and has been admitted to all Pennsylvania State Courts and the U.S. District Court for the Western District of Pennsylvania, all State and Federal Courts in West Virginia, and the U.S. Court of Appeals for the Fourth Circuit. He has appeared pro hac vice on various occasions in the Delaware Court of Chancery, the U.S. District Court for the Southern District of NY (Manhattan), the U.S. District Court for the Eastern District of Kansas, the U.S. District Court for the Eastern District of Virginia (Alexandria) and the U.S. District Court for Rhode Island. From 1994 through 1999, Mike was in private practice in Pittsburgh, Pennsylvania. A native of Georgetown, Delaware, Mike moved back to the Eastern Shore of Maryland when he joined the firm in 2000. He became a principal of the firm the following year. JoRhea focuses her practice on estate planning, estate and trust administration and estate and gift tax compliance and fiduciary income tax compliance. JoRhea regularly assists clients with the implementation of foundational estate planning documents, such as wills, trusts and financial and medical powers of attorney, sophisticated estate planning strategies, family farm planning and pre-nuptial agreements. JoRhea’s estate, gift and income tax background enables her to advise her clients in a holistic manner and tailor their estate planning needs to their individual situation. In addition, JoRhea assists clients in coordinating their beneficiary designations, asset titling and property ownership with their estate planning documents to achieve a fully synchronized estate plan. JoRhea is a native of Preston where her family has lived and operated a farm and grain elevator business on the Eastern Shore of Maryland for multiple generations. She received her undergraduate degree from Baylor University in Waco, Texas and her law degree from Regent University in Virginia Beach, Virginia. 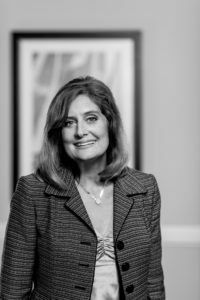 Following her graduation from law school in 1998, JoRhea lived in Saratoga Springs, New York and was employed by a subsidiary of Goldman Sachs, The Ayco Co. L.P., where she advised Fortune 500 executives and high net-worth individuals in the areas of estate, gift and income tax planning and compliance, retirement planning and employee benefits. 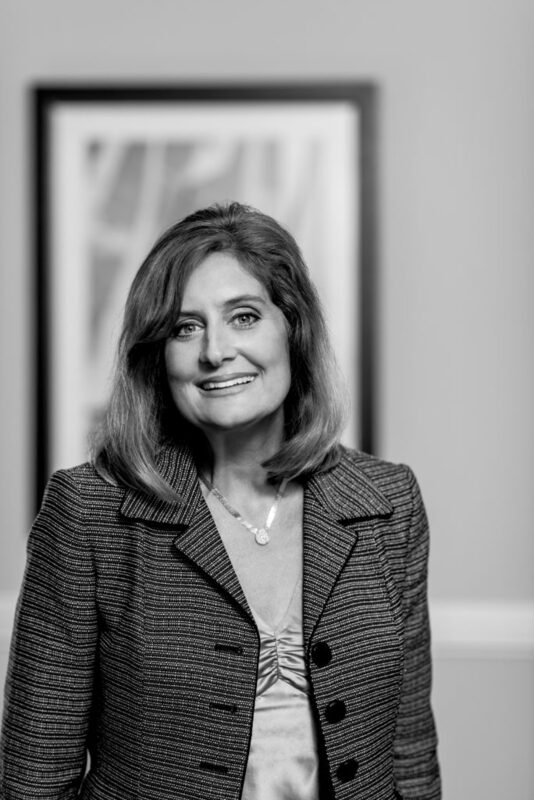 Upon returning to the Eastern Shore of Maryland in 2006, JoRhea worked with the Easton law firm of Charles T. Capute LLC and most recently joined the firm of Armistead, Lee, Rust & Wright, P.A. in February of 2016. JoRhea serves on the Vestry of Christ Church, St. Peter’s Parish of the Diocese of Easton and serves as a board member of Christ Church Day School. She also serves on the Planned Gifts Committee for the University of Maryland Memorial Hospital Foundation, the Agency Review Committee of the United Fund of Talbot County, the Major Gifts Committee for Habitat for Humanity Choptank, and is a member of the Talbot County Advisory for the Mid-Shore Community Foundation of Easton. JoRhea is a frequent speaker in the community on estate planning and wealth transfer techniques. Zach joined Armistead, Lee, Rust & Wright, P.A. in August of 2014. Zach’s practice focuses primarily on matters involving real estate, zoning, land use entitlements, transactions and general business. Zach regularly represents clients before state and local government decision making bodies to present projects and pursue regulatory approvals. In addition, Zach regularly drafts and reviews applications, proposed legislation, real estate sales contracts, construction contracts, leases and other legal documents involving real estate. Zach is a native of Talbot County, Maryland and a graduate of Saints Peter and Paul High School in Easton. He received a Bachelor of Science degree in Geography from Salisbury University, a Master of Arts degree in Real Estate Development from the University of Maryland College Park, and a Juris Doctor degree from the University of Maryland School of Law. Zach is an AICP certified planner by the American Planning Association, a LEED Accredited Professional by the United States Green Building Council, and a graduate of Leadership Maryland. Prior to being admitted to the Maryland Bar, Zach worked as an estimator for a large scale construction company, and as a land use planner for the Town of Easton, Maryland. Zach also served in an engineering unit of the Maryland Army National Guard.